Growing up as a third generation Saratogan, Daniel has lived in the Bay Area for the greater part of his life. 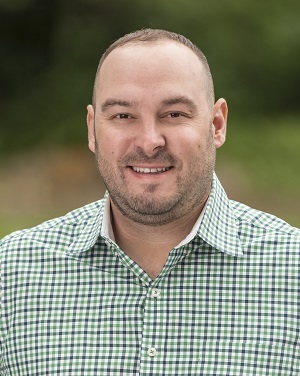 As a real estate professional, Daniel strives everyday to work diligently for his clients, providing the highest level of customer service, individualized attention, and thorough knowledge of the Bay Area real estate market. Goni was a member of the Faylor Team with Coldwell Banker for five years until they made the move to Sereno Group in 2016. He has been an active community member and has served his alma mater, Saratoga High School, as a member of the Falcon Football coaching staff for the past 11 years. Daniel’s network, experience and vast knowledge of the area have provided tremendous value to his clients. He has recently affiliated with The Walker Team. 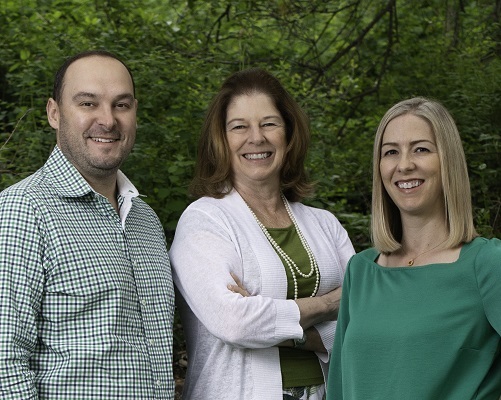 Through this new partnership, he joins his wife, Kelly Goni and mother-in-law, Jackie Walker to further enrich the quality of your real estate experience.